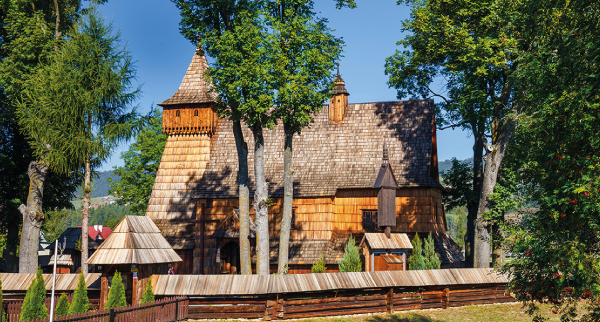 251 most valuable and highly interesting historic wooden buildings form the Wooden Architecture Route in Ma³opolska. 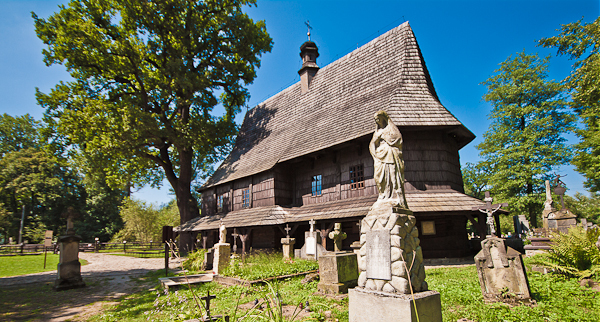 Along the trail are picturesque Roman Catholic, Greek Catholic and Orthodox churches, tall bell-towers, Old Polish manor and detached houses , heritage parks, all of which are considered invaluable legacy of folk culture that stood the test of time. 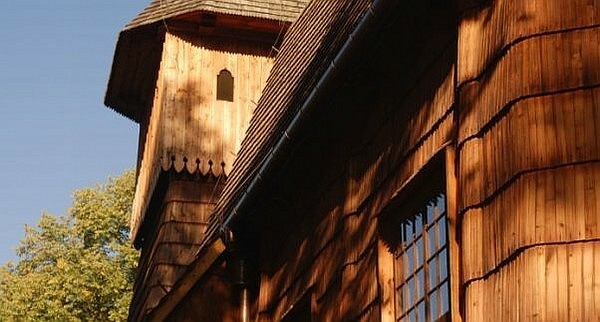 The Wooden Architecture Route came into existence in 2001 as a result of the efforts of Ma³opolska Region. As soon as the design phase of the route was completed and working partnerships established with neighboring regions information boards and wayfinding signs were put in place. 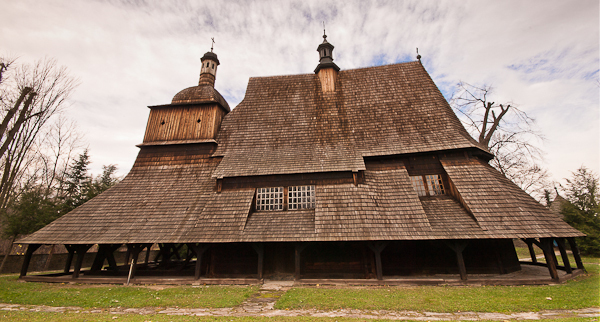 In 2003 four wooden churches in Ma³opolska were entered onto the UNESCO World Cultural and Natural Heritage List. Among them are: the Parish Church of St. Michael the Archangel in Binarowa, the Parish Church of St. Michael the Archangel in Dêbno Podhalañskie, St. Leonard’s Church in Lipnica Murowana and the Filial Church of St. Philip and St. Jacob in Sêkowa. We have high hopes that this service will prove informative and help you plan your itinerary for your trip to Ma³opolska. We also invite your comments and feedback.